I'll get right to the point: We're looking for a few good Likes on Facebook. 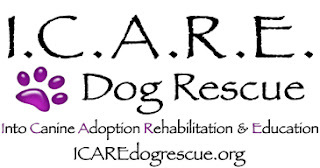 As Natural Balance closes in on mid-June, we still have more than 2 weeks to help them Feed the Need. And you can help too! 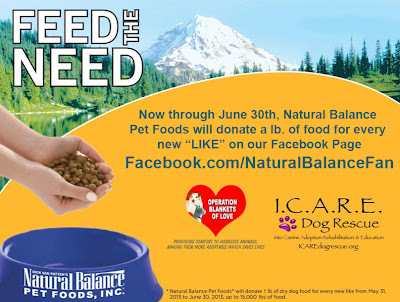 For each new LIKE on Facebook, Natural Balance will give a pound of food to rescue pets to Feed the Need. 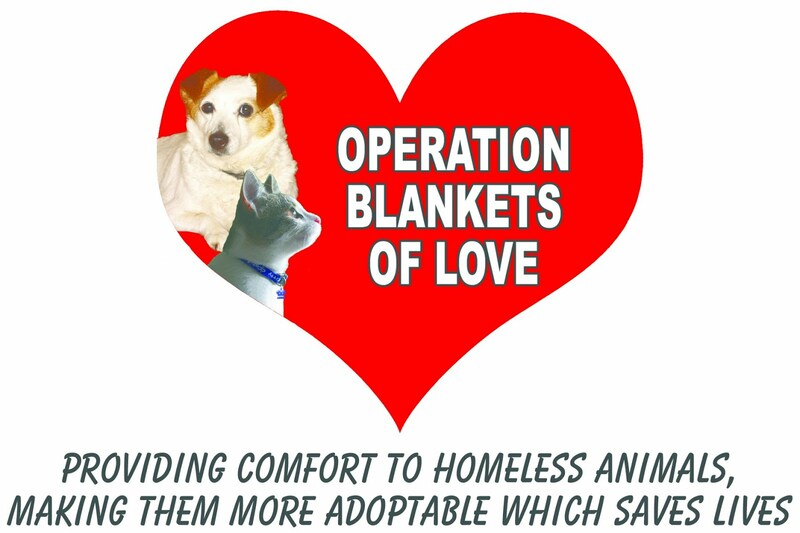 These pets at L.A. rescues depend on the generosity of those that care--like you! The goal is to give away 15,000 pounds of food. That will fill a lot of need. Imagine how many tummies will be satisfied with all that chow. In my home with 3 dogs, 15,000 lbs. of food would feed the whole gang for nearly a year. I'm really hoping these rescues have faster turnaround in placement than a year. I hope you'll take a quick peek and make sure you've liked Natural Balance. I can warm your wallet a bit as a thank you: Click on the ad at the top of my site and you'll have the opportunity to get 3 terrific coupons to save money on Natural Balance products. Use them or donate them; it's up to you. But do click through and get them. 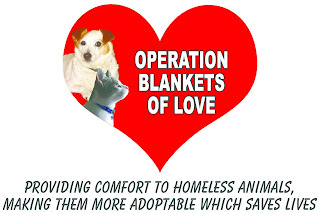 It always feels good to save a little money and we thank you for helping us Feed the Need. As a Natural Balance Insider, All Things Dog Blog shares events like this one with our readers. We receive food and sponsored travel from Natural Balance.